The Vivaticket Group's organizational chart welcomes a team of trained and experienced professionals, specialized in organizing sports, cultural, fairs, entertainment events and the operation of theme and amusement parks. Degree in Statistical Sciences from Alma Mater Studiorum - University of Bologna. In 1998, he founded EBC Events Management, a company specialising in staffing in sports, cultural, musical and exhibition sectors. He continued his experience in the world of Leisure and Entertainment, founding Best Union SpA (now Vivaticket SpA) in 1999. 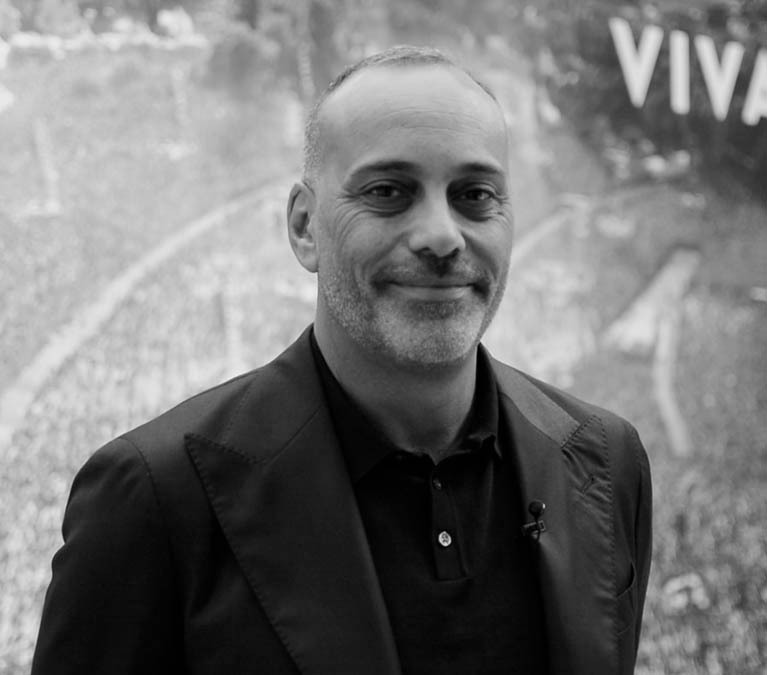 From 2004 to 2015, he is Vivaticket SpA’s Chairman & Chief Executive Officer. In 2015, he moved to Orlando (Florida) to cover the role of Chair man of all the Group's branches and subsidiaries located in Italy, France, the UK, the USA, Australia, Singapore and the United Arab Emirates. From 2003 to 2013, he was a member of the Board of Emil Banca and, since 2014, of another important bank, Banca Akros. Since 2016, he has been on the Board of Vivaticket Holding, Ticket Holding Sarl. Degree in Political Science obtained at the University of Rome La Sapienza. He also achieved two different Master’s degrees in "Development Cooperation" at the University of Higher Studies in Pavia and in " International Rela ions: Europe- Latin America", in the Argentine headquarters of Alma Mater Studiorum-University of Bologna in Buenos Aires. He completed his first work experiences in Banking with Sanpaolo IMI SpA Banking Group, first in South America and then in Italy. In 2001, he joined Vivaticket as Sales & Marketing Officer. In 2009, he became Chief Of Sales & Marketing and, keeping his position, in 2013, he became Deputy Chief Executive Officer. Since 2015, he has been Vivaticket SpA’s Chief Executive Officer and Chief of Sales & Marketing. He is currently Chief Executive Officer of Vivaticket SpA’s Board of Directors. In 1990, she was a founding partner of EBC SaS (now known as EBC Consulting Srl), a company operating in the world of production of Software for Human Resources Management, holding the positions of Head of the Administration and Finance Office and Director. In 1998, she set up EBC Gestione Eventi, a company operating in the field of staffing services for sports, trade fairs, music and cultural events, as Head of Human Resources and Director (Assignment terminated in October 2017). In 1999, she founded Best Union SpA (now Vivaticket SpA), becoming Chief of Human Resources Department and Chief Executive Officer. Degree in Finance, Intermediaries and Financial Markets from Alma Mater Studiorum-University of Bologna. His career begins in Finance and M&A, first for PricewaterhouseCoopers, then for Marco Polo Srl. 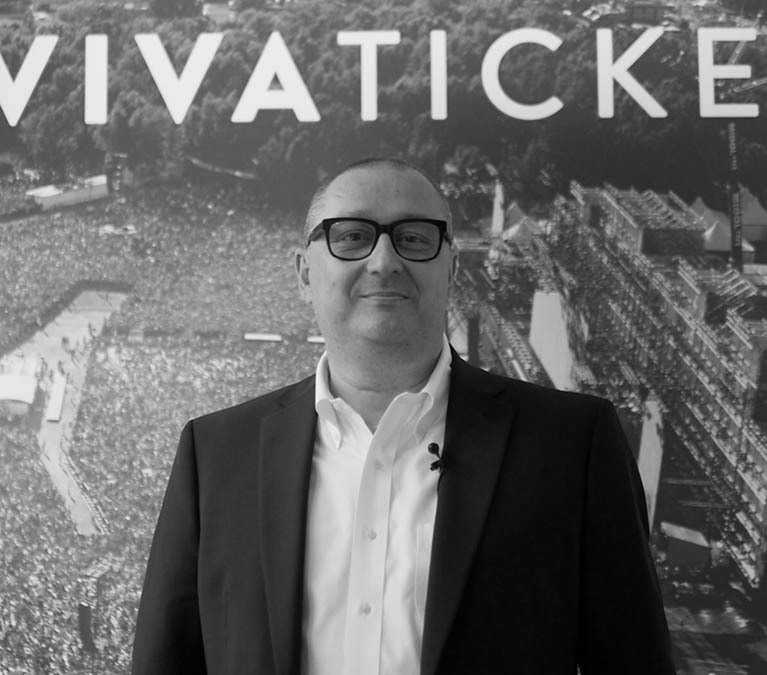 He discovers Vivaticket and, in 2013, he joins the Group as Investor Relation Manager. In 2015, he also becomes Deputy Chief Financial Officer. Since 2017, he has been Chief Financial Officer for Vivaticket SpA. Degree in Information Engineering from Milan’s Politecnico. He joined Vivaticket when he was only a student, holding the position of Deputy Manager of Staff, coordinating and managing the Stewards at San Siro Stadium. 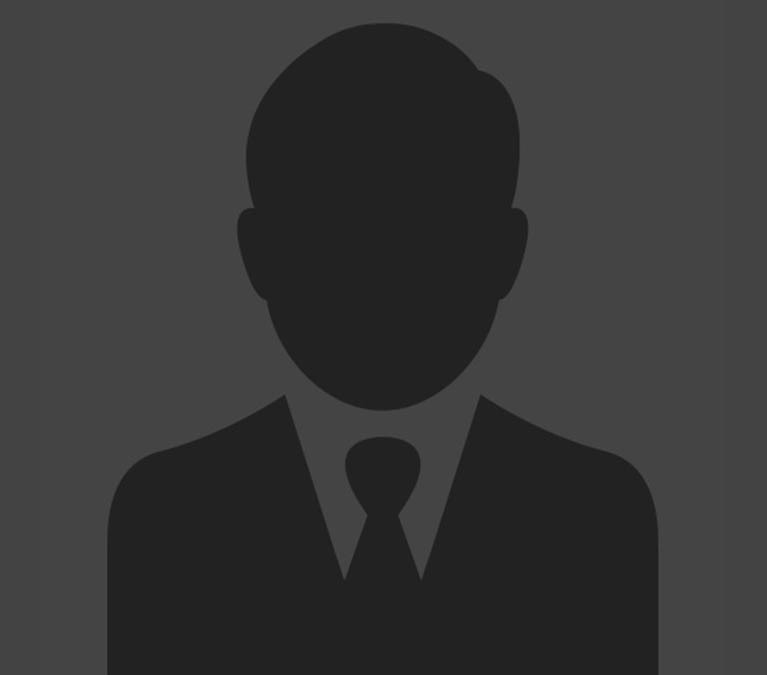 From 2011 to 2013, within the Group IT Department, he held the role of Team Leader for Software Development. Since 2013, he has been Vivaticket SpA’s Chief Technical Officer. Degree in International Relations Pre-Law from the University of Tennessee (USA). From 1995 to 2001, she worked for Walt Disney World Company as Project Manager Operations. She continued her career in the Sales & Merchandising world. In 2005, she joined Omniticket Network (which was acquired by Vivaticket in 2009) as Software Support Manager. Currently she is Vivaticket’s Chief of Operations Department at global level. Degree in Political Science obtained at the University of Rome La Sapienza. He also achieved two different Master’s degrees in "Development Cooperation" at the University of Higher Studies in Pavia and in "International Relations: Europe-Latin America", in the Argentine headquarters of Alma Mater Studiorum-University of Bologna in Buenos Aires. He completed his first work experiences in Banking with Sanpaolo IMI SpA Banking Group, first in South America and then in Italy. In 2001, he joined Vivaticket as Sales & Marketing Officer. In 2009, he became Chief Of Sales & Marketing and, keeping his position, in 2013, he became Deputy Chief Executive Officer. Since 2015, he has been Vivaticket SpA’s Chief Executive Officer and Chief of Sales & Marketing. He is currently Chief Executive Officer of Vivaticket SpA’s Board of Directors. 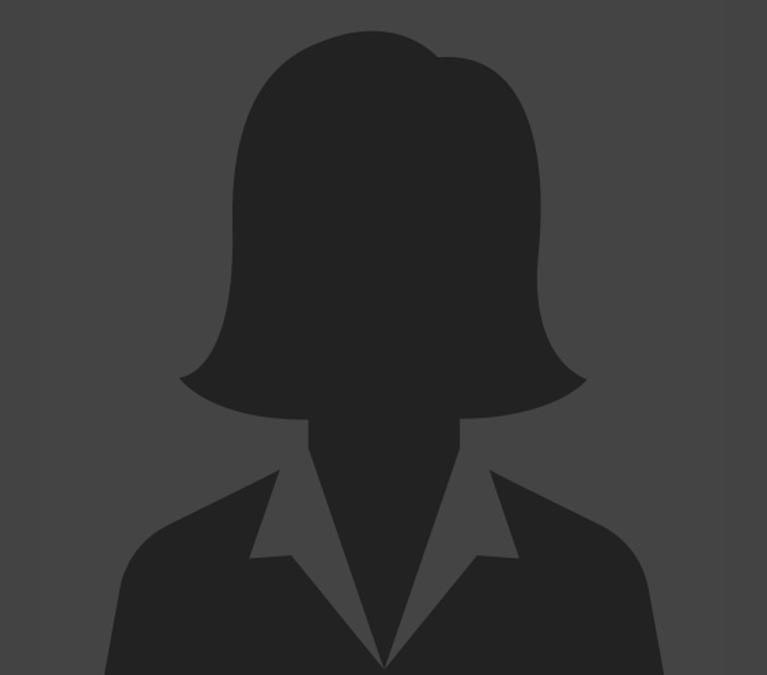 In 1990, she was a founding partner of EBC SaS (now known as EBC Consulting Srl), a company operating in the world of production of Software for Human Resources Management, holding the positions of Head of the Administration and Finance Office and Director. In 1998, she set up EBC Gestione Eventi, a company operating in the field of staffing services for sports, trade fairs, music and cultural events, as Head of Human Resources and Director (Assignment terminated in October 2017). In 1999, she founded Best Union SpA (now Vivaticket SpA), becoming Chief of Human Resources Department and Chief Executive Officer. He is currently Chief Executive Officer of Vivaticket SpA’s Board of Directors. Degree in Business Economics from Bocconi University. He held posts of responsibility and managerial positions in Operations and Finance within the family company Fonderie Officine Pietro Pilenga SpA, until becoming its Chairman & Chief Executive Officer in 2017. In 1995, he became Director of Immobiliare Albarella Srl and, in 2010, he was appointed Sole Director of P4P International Srl. Since 2011, he has been a member of Vivaticket SpA’s Board of Directors. In 1981, he joined Landi Renzo, a company founded by his father, and immediately became its main promoter of international expansion. In 1987, he was appointed Chief Executive Officer of Landi Renzo SpA, while in 2010, he was appointed Chairman. At the same time, from 2001 to 2010, he was Chairman of Pallaca nestro Reggiana Srl, while in 2003 he became Chairman of Reggio Emilia Innovazione. He is a member of Rotary and Panathlon. In 2006, he began to deal with Corporate Social Responsibility, setting up the Landirenzo Corporate University. In 2010, he received Ernst & Young "Entrepreneur of the Year®" Award for "having achieved growth and profits, including those of the capital markets, while always keeping the Company's social responsibility in the foreground". He is currently a Director on Vivaticket SpA’s Board of Directors. He held posts of responsibility with in BNP-Paribas Group, until he became Managing Director for M&A and Investments in the mid-1990s. Since 1995, he has co-founded and developed the international group called euroMerger, focused on Corporate Finance and M&A services for small and medium sized companies, of which he is Chairman. In 2012, he founded Bravo Invest, where he is the Managing Partner. He is currently a member of Vivaticket SpA’s Board of Directors. Degree in Political Economics from Bocconi University and Executive MBA from London School of Economics, HEC and NY University. He spent more than 15 years in the Private Equity business, initially in the pan - Europe an group Argos Soditic and later in Convergence, an investment company focused on investments in the Media & Technology sectors. In 2010, he founded euroMerger and in 2012 Bravo Invest where he was appointed Managing Partner. He is currently a member of Vivaticket SpA’s Board of Directors. Degree in Philosophy from La Sapienza University in Rome. She started working in the world of Communication, mainly in the Automotive sector. From 1999 to 2003, she was Vice Chairman of Lingotto Fiere, and, at the same time, she was Managing Director of Promotor International SpA, a company operating in the organisation of events in the automotive sector. From 2003 to 2008, she was Head of Communication at Studio Michetti. Between 2004 and 2015, she was a member of the Board of Directors of various trade fairs such as: Fiera di Roma SpA, PadovaFiere SpA (also holding the position of Managing Director), Rimini Fiera SpA and Bologna Fiere SpA. From 2007 to 2015, she was Managing Director of GL Even ts Italia SpA (former Promotor International business unit). In 2017, she was Project Manager Photo/Industry at the MAST Foundation. Since January 2018, she has been a Director on the Board of NTV-Italo SpA. She is currently a member of Vivaticket SpA’s Board of Directors. Member of the Chamber of Accountants of Bologna since 1980, he immediately began working and, in 1995, he founded his own firm as a sole member. Over the years, he has developed skills in several fields such as corporate, tax, bankruptcy, accounting in the world of small and medium enterprises and non-profit organisations, carrying out, among other things, the role of Statutory Auditor in important international realities. In 2016, he set up the law firm: "Studio Cocchi - Commercialisti e Revisori Legali Associati". He is currently President of Vivaticket SpA’s Board of Statutory Auditors. Degree in Legal Sciences from Alma Mater Studiorum - University of Bologna. Accountant registered with the Order of Accountants and Accounting Experts since 1983. He is an Auditor registered with the Registry of Auditors, Technical Consultant of the Court of Appeal of the Court of Bologna on: Corporate, Tax and Administration. He is also Director and Support Administrator appointed by the Court of Bologna. He is Statutory Auditor, Independent Director and Chair man of the Board in well - established Italian and international businesses. He is currently a Member of Vivaticket SpA’s Board of Statutory Auditors. Degree in Law and PhD in International Law from the University of Milan and Master’s degree in International Mergers and Acquisitions from The College of Law of England and Wales. Since 1999, she has been registered with Milan Bar Association. She worked in prestigious law firms, developing, in particular, skills in M&A, Corporate Reorganization & Private Equity and holding the position of Statutory Auditor for important companies in Milan business world. She is currently a Member of Vivaticket SpA’s Board of Statutory Auditors.